When we feel down and find ourselves at the doctor’s office for help, the best person to get us to open up about our problems isn’t a person at all. It’s a computer. A new USC study suggests that patients are more willing to disclose personal information to virtual humans than actual ones, in large part because computers lack the proclivity to look down on people the way another human might. The research, which was funded by the Defense Advanced Research Projects Agency and the U.S. Army, is promising for people suffering from post-traumatic stress and other mental anguish, said Gale Lucas, a social psychologist at USC’s Institute for Creative Technologies, who led the study. In intake interviews, people were more honest about their symptoms, no matter how potentially embarrassing, when they believed that a human observer wasn’t in on the conversation. “In any given topic, there’s a difference between what a person is willing to admit in person versus anonymously,” Lucas said. The study, which will be published in the journal Computers in Human Behavior, provides the first empirical evidence that virtual humans can increase a patient’s willingness to disclose personal information in a clinical setting, researchers said. It also presents compelling reasons for doctors to start using virtual humans as medical screeners. The honest answers acquired by a virtual human could help doctors diagnose and treat their patients more appropriately. Researchers recruited 239 adults through Craigslist to participate in the study. The adults, whose ages ranged from 18 to 65, were invited to a laboratory to interact with a virtual human as if they were being admitted to a clinic or hospital. Subjects were interviewed as part of an evaluation of SimSensei, a virtual human application that can be used to identify signals of depression and other mental health issues through real-time sensing and recognition of nonverbal behaviors. It is a research project designed to assess the potential of such technology and is based on more than 10 years of virtual human research and development at ICT. Some participants were told the virtual human’s responses were fully automated, others were told that the responses were remotely controlled, puppet-like, by a human observer in another room. In reality, all participants were randomly assigned a fully or semi-automated virtual human, regardless of what they were told, and their video interviews were later analyzed by a (human) researcher. In addition, video analysis of the study subjects’ facial expressions showed that they were also more likely to show more intense signs of sadness — perhaps the most vulnerable of expressions — when they thought only pixels were present. The virtual human named Ellie opened the conversation with questions such as “Where are you from originally?” and incorporated feedback (“I’m sorry to hear that”) and empathetic listening through facial expressions and nodding. Secondly, “her” virtual nature gave participants a sense of anonymity, making them more willing to disclose personal information in a private setting without fear of criticism. 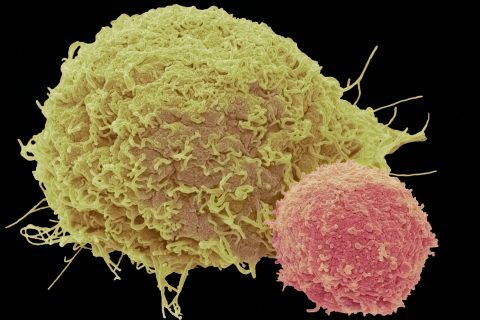 The researchers were careful to emphasize that the virtual human could supplement — not replace — trained clinicians. 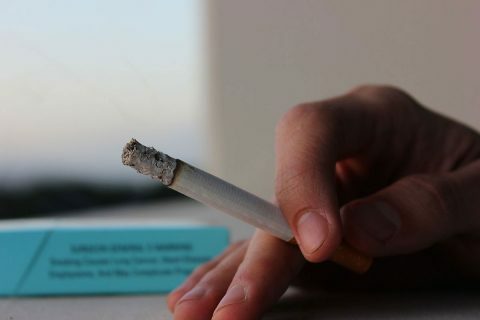 Still, the implications of the findings are plentiful both in terms of reducing costs and improving care, and several are being explored in projects being developed at ICT, including virtual humans to help detect signs of depression, provide screening services for patients in remote areas or act as role-playing partners for training health professionals. In an age where people are increasingly interacting with computers over real people for everything from banking to grocery shopping, the researchers hope that opening up to a virtual character will open the door for people to get the care they need in a variety of health care settings as well. Digital creation from USC’s Institute for Creative Technologies advances artificial intelligence. 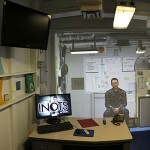 INOTS, ICT's new virtual human-based leadership trainer, recently was installed at the U.S. Navy's Officer Training Command in Rhode Island. At a Naval training facility in Newport, R.I., gunner’s mate Jacob Cabrillo, a new junior sailor, sits hunched in his chair, fully outfitted in his Navy uniform. 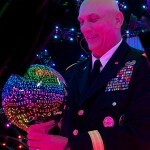 U.S Army Chief of Staff Gen. Ray Odierno visited the USC Institute for Creative Technologies to see demonstrations of the institute’s breakthroughs in graphics, virtual human and mixed-reality technologies. Which PTSD Symptoms Do the Most Damage? 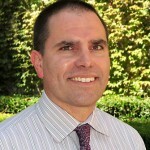 The study was led by USC School of Pharmacy.associate professor Jason Doctor.